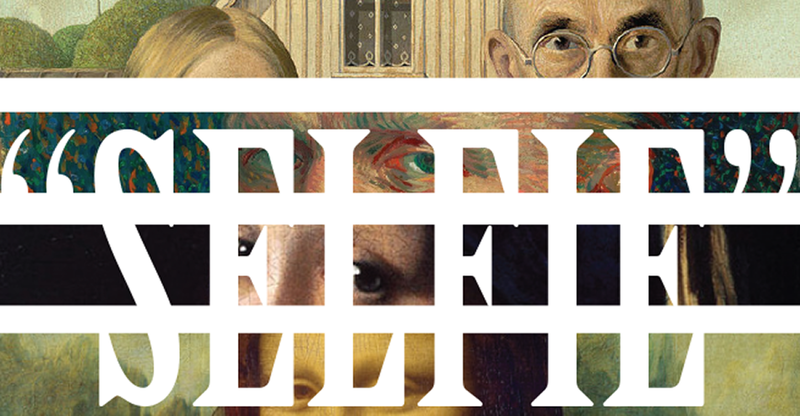 5:00–7:00 Fri 10 Feb — Please join us for “Selfie,” a wonderful new show in the Schelfhaudt Gallery on Friday, February 10th from 5:00-7:00pm for a celebration of over fifty self-portraits from around the country, some as far as Portland, OR, Tuscan AZ, New York City and of course our beloved Bridgeport, CT! Complementary refreshments and music will be served for your enjoyment. Please come and bring friends and family. The exhibition runs through April 8th. Monday through Friday, 11 a.m. to 4 p.m.
Saturday, 12 to 4 p.m.